Rocks and quartz are a low-maintenance alternative to grass for your Ballarat landscaping project. As landscaping supplies, they are also great for retaining water, acting as a mulch to reduce weeding, creating pathways or garden borders. We have a range of quartz, stones, pebbles and rocks in various tones, textures and sizes as well as decorative rocks to make your garden your own urban oasis. Rocks and quartz are available to buy in bulk or bags. 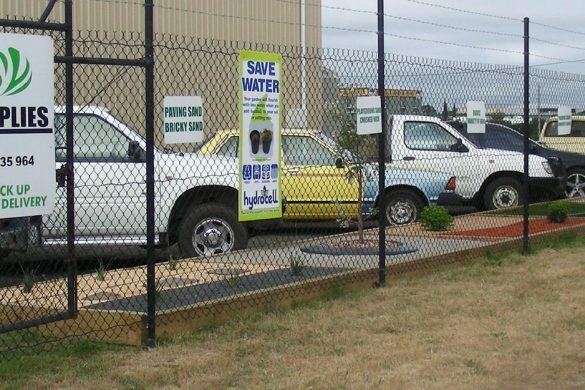 Contact us or come and see us to view our full range of landscaping supplies in Ballarat.